Approximately 6,000 to 7,000 square feet. 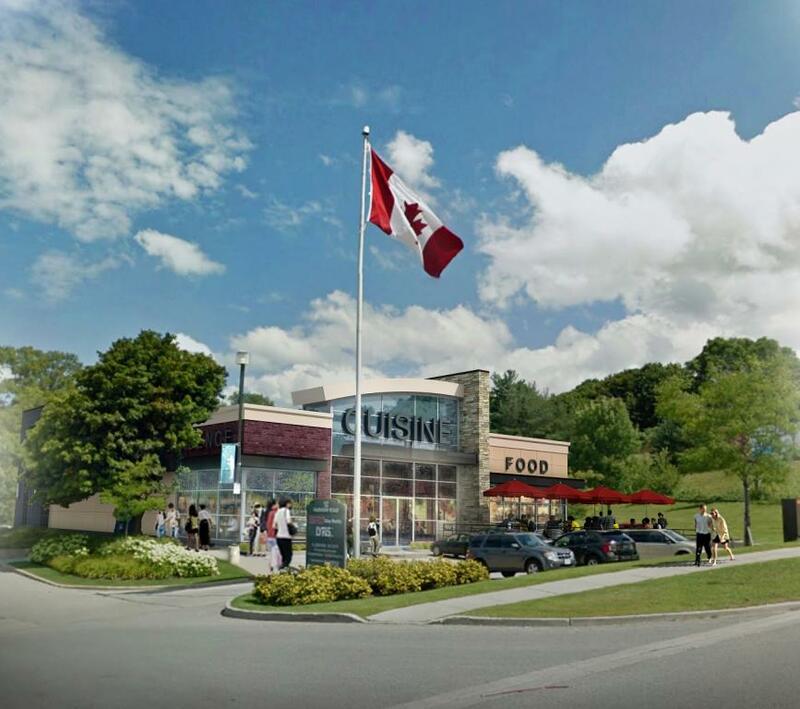 A built to suit restaurant pad or retail location that is highly viable from Highway 400. This site is adjacent existing restaurants, the Holiday Inn, just minutes from downtown Barrie and only one hour from Toronto. This is an opportunity for a retailer to occupy a custom built freestanding pad with great exposure and national co-tenancies in the gateway to Ontario's ski and cottage country. Building size could be approximately 6,000 square feet with a patio opportunity of about 1,000 square feet. Please contact Bert C. Grant at 416-444-6633 for more information.